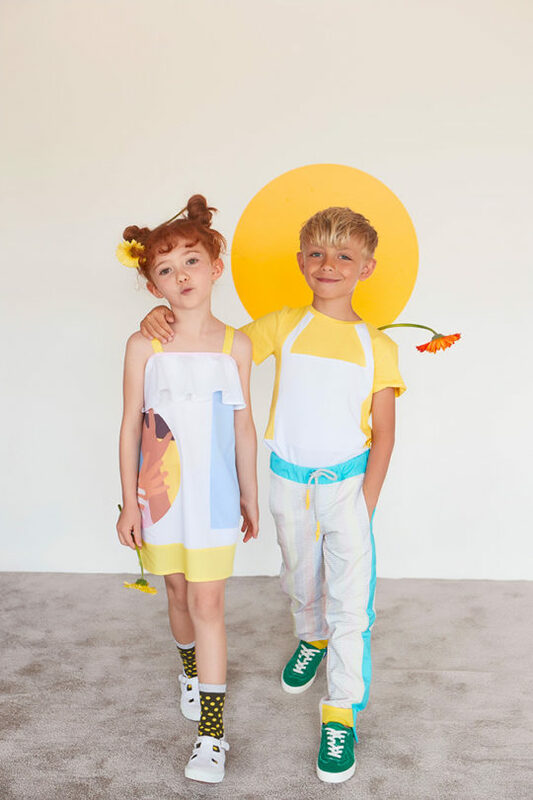 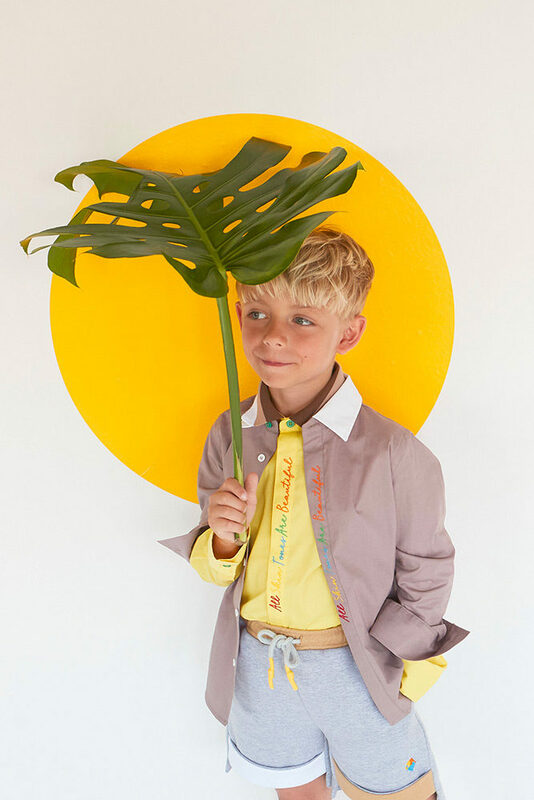 For Spring Summer 19 MUMOFSIX delivers a playfully avant-garde collection incorporating strong geometries, bold colours, and an inspiring graphic hand print that evokes the spirit of universal love and global cooperation. Unexpected colour blocking in hues of bright yellow, green, turquoise, and gray contrast nicely against crisp whites and subtler shades of mauve, periwinkle, and princess pink. 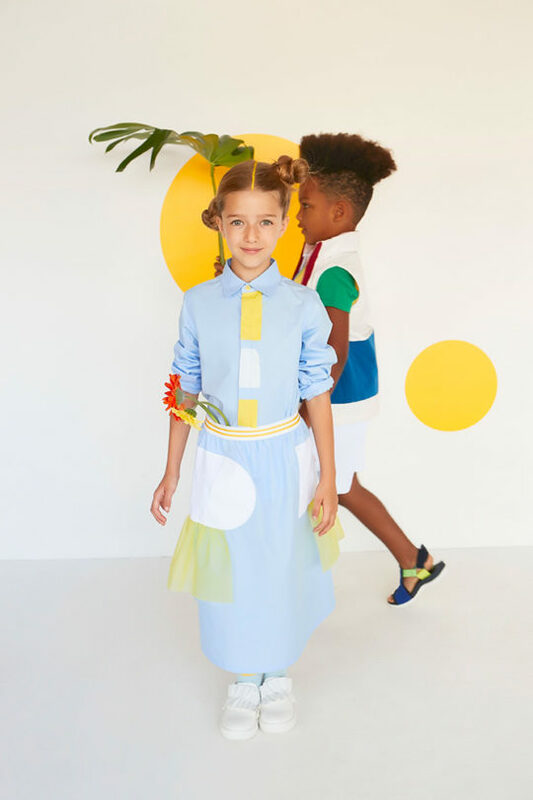 A sweeping one-shouldered dress makes a bold statement while smart separates in delicate graph-paper checks set off multi-coloured accents and embellishments. 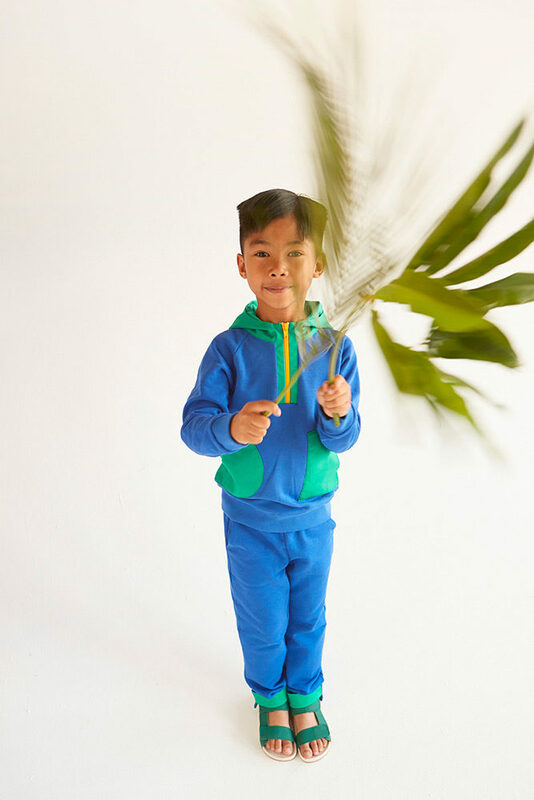 The collection stays true to the brand’s emphasis on elevated street wear, offering a wide range of mix and match pieces, hoodies, and light jackets that will take them from playground to party effortlessly. For infants, one-pieces are adorned with ruffles and feature a variety of sweet prints on hats, leggings, and mittens. 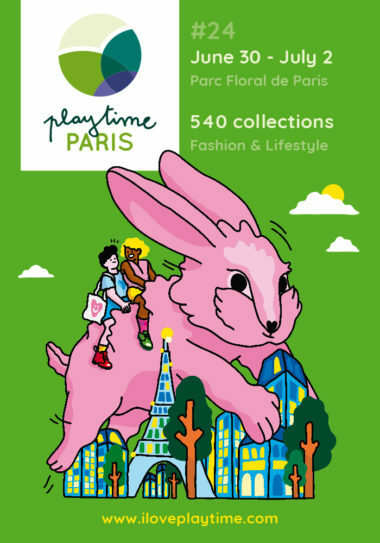 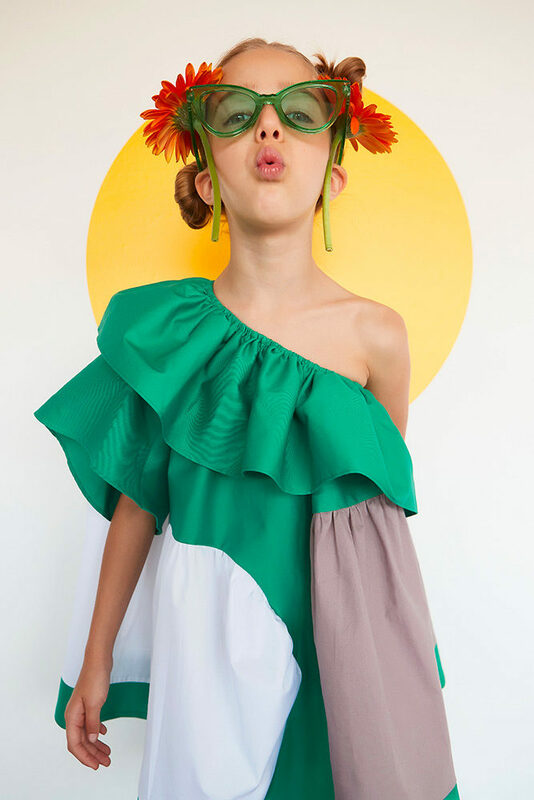 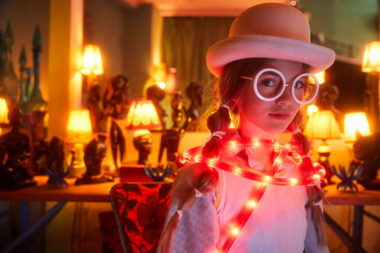 Come and discover the SS19 collection at Playtime Paris, from June 30th to July 2nd!